IWT was initially incorporated as a division of ARKK Engineering (ARKK), which had been providing engineering services for wheel and tire systems since the 1980’s. 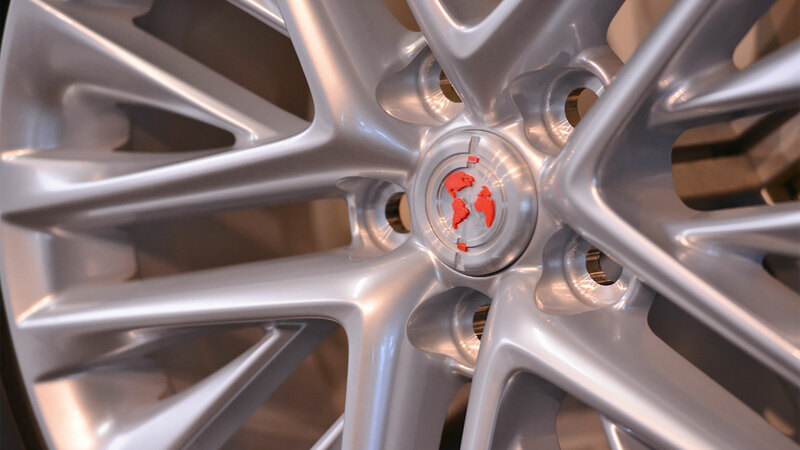 In 2004, after nearly two decades of providing engineering and integration services, the ARKK team saw an opportunity to develop new and innovative products built upon their in-depth understanding of wheel and tire processes. 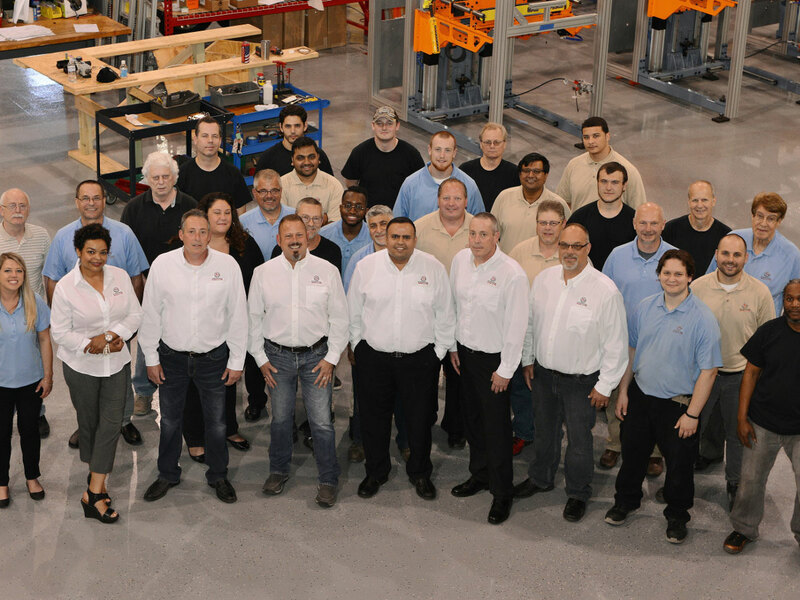 With a vision to develop a new generation of equipment, they started a division focused on developing breakthrough machines for wheel and tire equipment – and IWT was born. 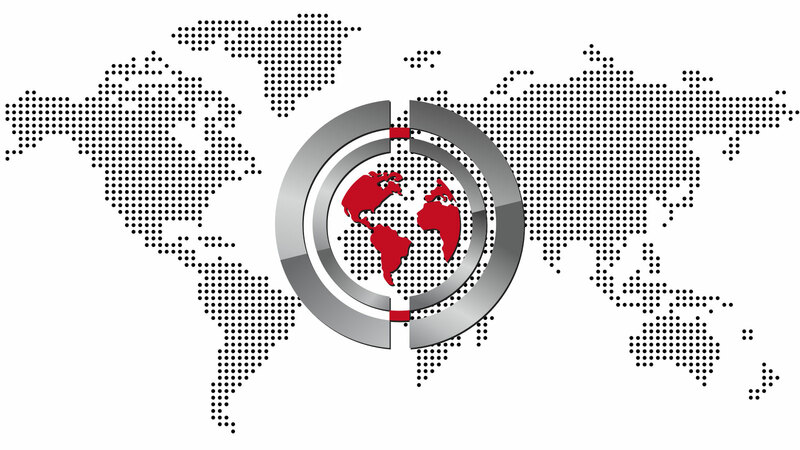 International Wheel & Tire (IWT) is now a global market leader in the integration of wheel and tire assembly and test systems. 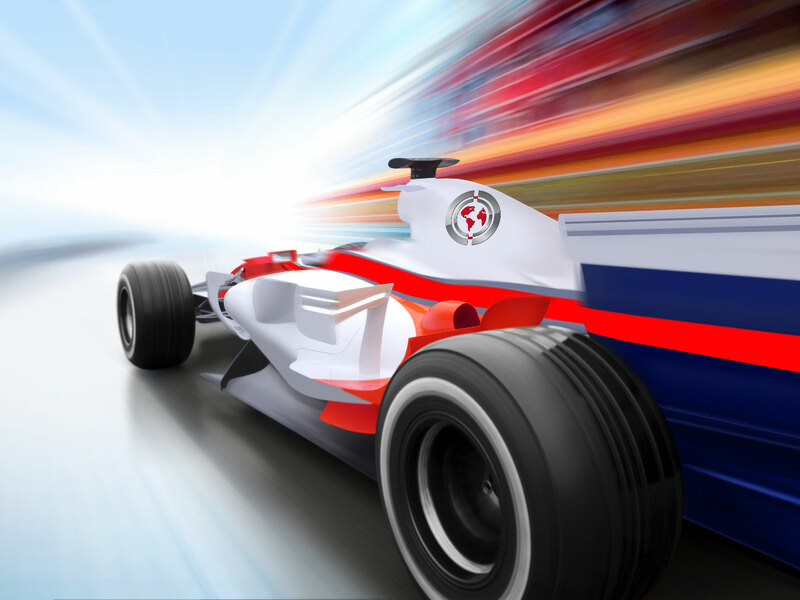 Headquartered in Michigan – the state that put the world on wheels – we are a premiere supplier for our clients in the auto industry, specializing in system solutions for Original Equipment Manufacturers (OEMs) and Tier 1 suppliers. IWT is a culture of tinkerers and innovators. Inventors. Testers. Our experts are constantly challenging the status quo – especially when it comes to design. We are driven by a hard-to-explain but tangible passion for improving on existing designs. It doesn’t matter if it’s a complex robotic application for our clients, or our bicycle at home. We are never happy until we have identified a weakness, brainstormed some solutions and then tested each one until we’ve solved the problem. Then it’s on to the next challenge. If a design or a system isn’t working perfectly, neither are we. This environment of thinkers and problem solvers is what led IWT to create the next generation of balancing systems for the industry. In 2008, we introduced the industry’s fastest balancer, capable of up to eight sec/part cycle times. 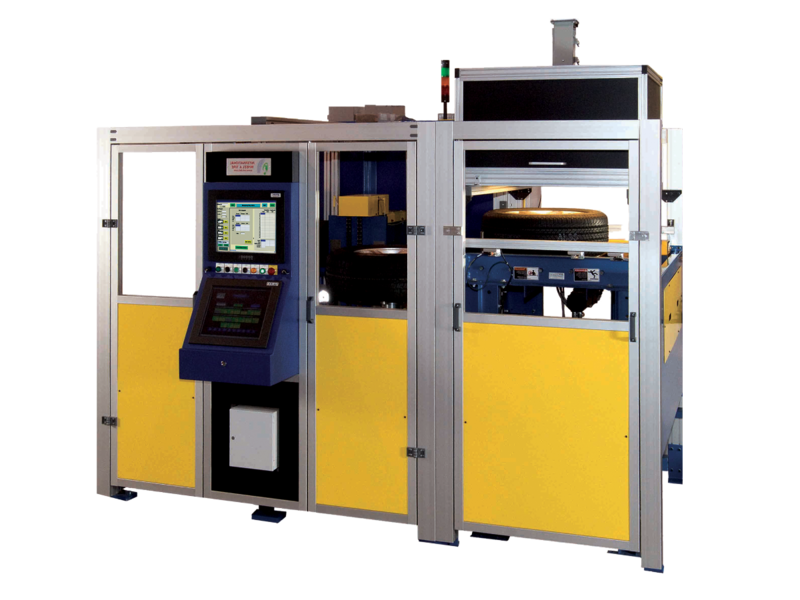 This balancer also had a number of other advantages, including reliable low maintenance marking systems, a drive system that eliminated noise and wear items, modern instrumentation, machine mounted panels, rapid serviceability and a flexible control system that could be easily customized. What resulted was the IWT Dynamic Balancer, which quickly became the industry standard for final assembly applications. 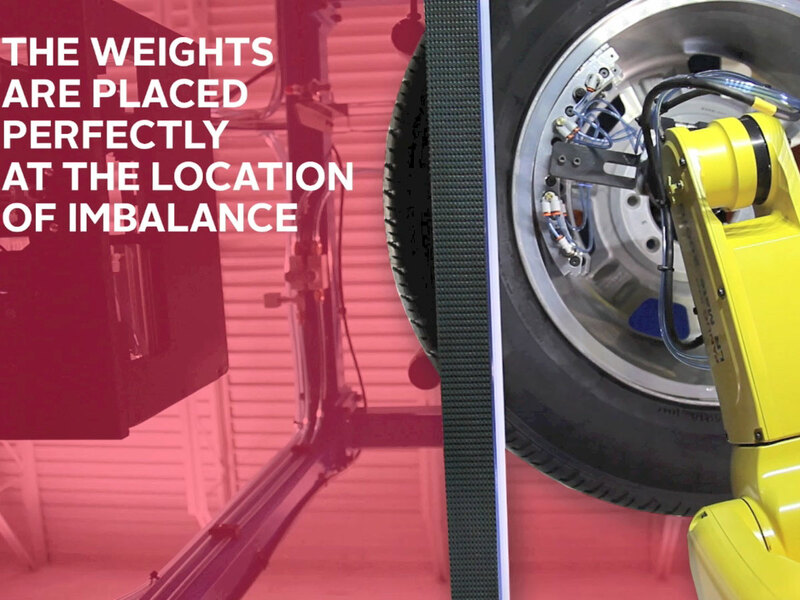 IWT followed the phenomenal success of the IWT Dynamic Balancer with other breakthroughs, including variations on the balancer’s design for various applications, weight apply tools, and even the invention of the industry’s first automated continuous and segmented weight handling and application system – The Robotic Weight Apply. And we keep designing and testing new inventions and innovations every day. We are engineers at heart and new technology excites us. International Wheel & Tire (IWT) is the worldwide leader in the integration of wheel and tire assembly and test systems. 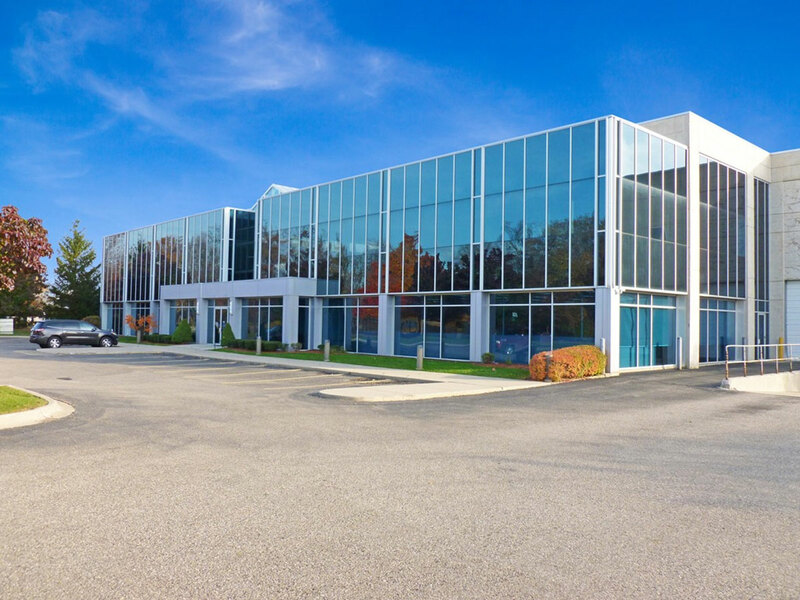 Headquartered in Michigan – the state that put the world on wheels – we are a premiere equipment supplier for our clients in the auto industry, specializing in system solutions for Original Equipment Manufacturers (OEMs) and Tier 1 suppliers. Our success comes from the knowledge, history, and capability of our employees, as well as the strategic relationships we have with our customers and suppliers. With partnerships that span the globe, we provide flexible, innovative solutions for our customers that are highly dependable, precise and user-friendly. IWT is an innovation company. We are – in essence – a group of engineers, designers and technicians who question the status quo and apply our considerable curiosity to re-imagining solutions for wheel and tire manufacturing. We thoroughly study machines and systems, investigating how they work. Then ask why they are designed the way they are and wonder what it would take to make them better. We tinker. We prototype, and test, and revise. Then prototype and test again. All to transform things, to drive toward solutions and fresh approaches that bring more value to our customers. This is our DNA. This is IWT. Our team at IWT understands the array of problems facing our many clients across the world. So we have assembled a group of experts – with a wide range of backgrounds and technical experience – in order to provide our customers with a single-source partnership that can provide end-to-end solutions. No more juggling multiple suppliers – each trying to address a concern that is dependent on other suppliers in the chain. IWT is the first and last call you need to make for your wheel and tire manufacturing needs. IWT has professionals close to where our clients are located. With service and support in North America, Europe, China and Indonesia, our sales and service team members provide support for our clients around the world.